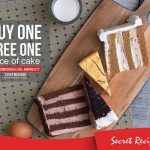 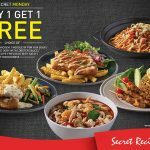 Secret Recipe Malaysia offer buy 1 free 1 deal! 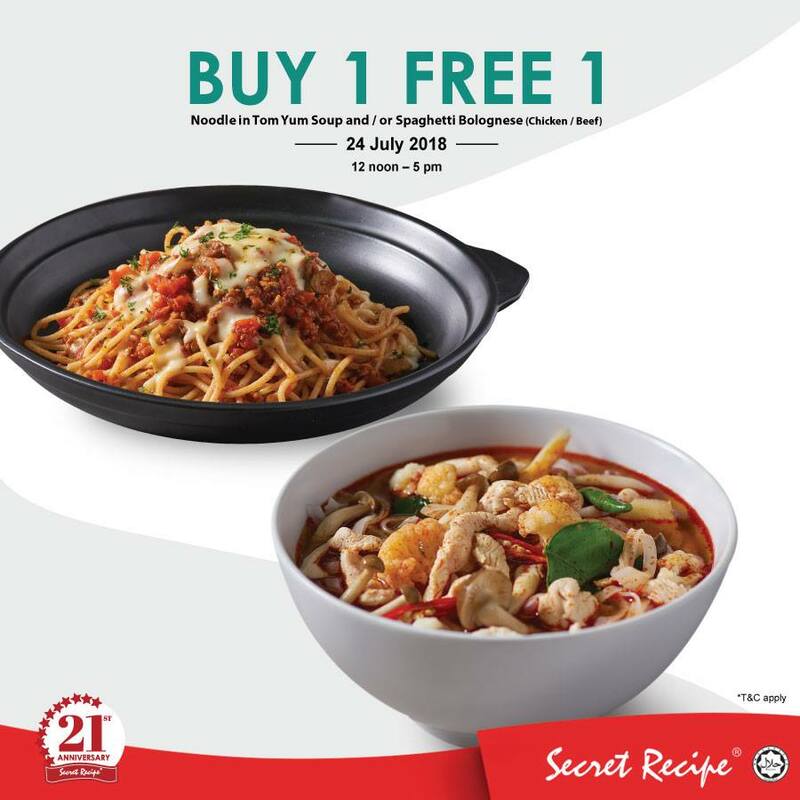 Dine-in 1 selected main course (Noodle in Tom Yum Soup or Spaghetti Bolognese (chicken/beef) and get another absolutely FREE!Terms & Conditions apply, while stock last! 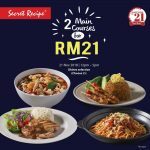 Valid for dine-in only, from 12pm – 5pm, 24 July 2018 only. 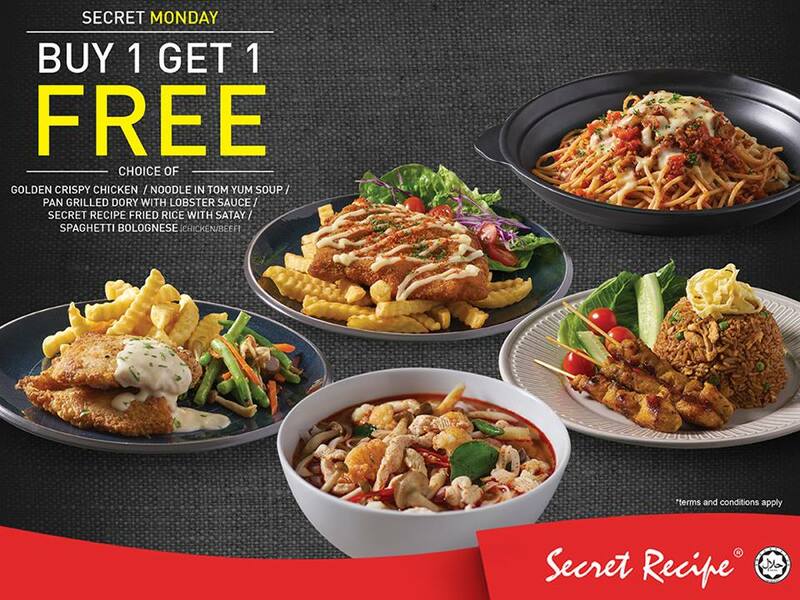 Valid for Noodle in Tom Yum Soup and/or Spaghetti Bolognese (chicken/beef) only. 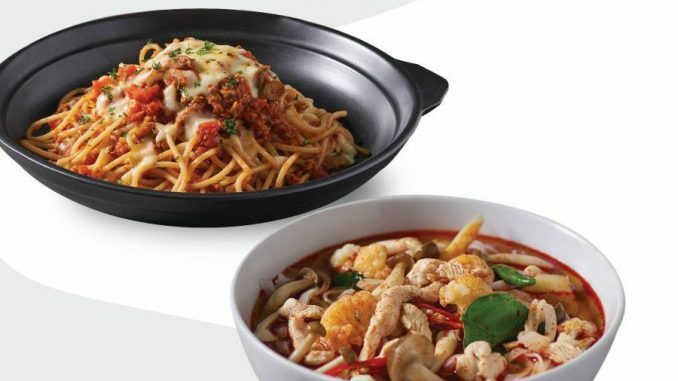 Complimentary dish will be of equal or lower value. 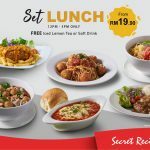 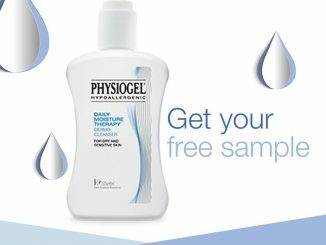 Valid at all outlets nationwide excluding KLIA, PGIA, Subang Skypark, KTIA, PPUM, Medini Mall, Aeon Mall Taiping and Kuching International Airport. 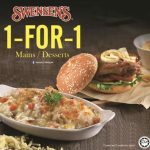 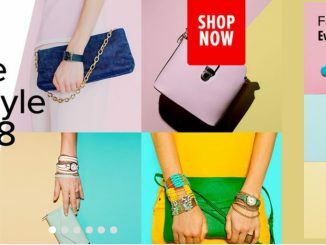 Not valid with other on-going promotions, bank discounts, privileges, set meals or offers.